An opinion piece from Environment Minister Thérèse Coffey has run today in the Yorkshire Post, where she talks about our work to protect important marine habitats along Yorkshire’s coastline. 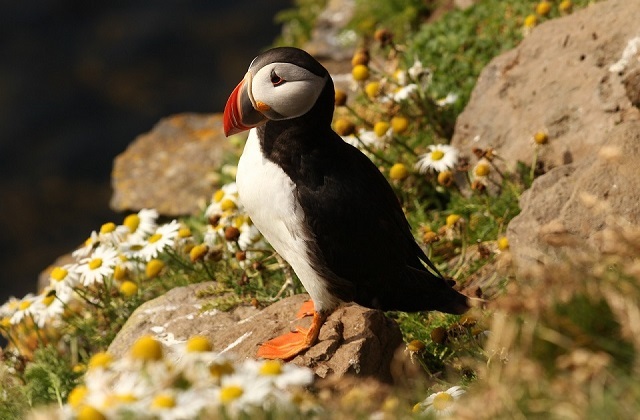 We announced last week that Minister Coffey has approved a 7,600 hectare extension to the Flamborough Head and Filey Coast Special Protection Area, which is home to England’s largest sea bird colony and protects iconic species such as the puffin. I visited Flamborough Head last year, and saw first-hand the importance of conserving such a dynamic natural site. It was with this in mind that the government consulted with the area’s residents, organisations and businesses to extend vital protections for seabirds, stretching from Flamborough Head to Filey Coast. 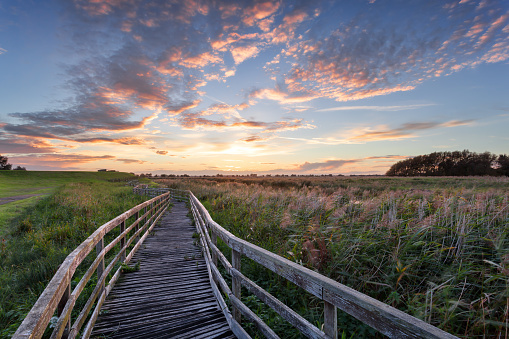 Minister Coffey also discusses a further proposal to extend the nearby Teesmouth and Cleveland Coast SPA by nearly 10,000 hectares – which if designated, will help protect populations of breeding little terns and common terns. In the piece, she talks broadly about our work to expand Britain’s Blue Belt, and the importance of conserving our precious marine environment. Alongside expanding our Blue Belt, we have introduced one of the world’s strongest bans on microbeads and just last week we published new figures showing since the 5p plastic bag charge was introduced in 2015, sales have fallen by a staggering 86 per cent. In a further drive to clean up our seas, we have also set out ambitious plans to end the sale of plastic straws, stirrers and cotton buds. These are all important steps, but we have a long way to go. I know we have the public behind us, in Yorkshire and across the country, who know the value in ensuring our beautiful coasts and seas are protected now and for future generations. Our announcement that animal abusers who commit the most heinous crimes will face up to five years in jail has received widespread, positive coverage in today’s print media including the Telegraph, Daily Mirror and the Guardian as well as online in the the Times and ITV News. This coverage noted that the summary of responses published yesterday also set out that work will continue on separate proposals to ensure animal sentience is reflected in domestic law when we leave the EU. The Guardian has reported the Bar Council, which represents the UK’s barristers, says the new watchdog to safeguard the UK’s environment after Brexit will lack the legal “teeth” necessary to hold the government to account. The Council said this is because the body would not be able to bring the government to court. These claims are erroneous. We have confirmed that the new independent environmental body will be able to bring legal proceedings against the government if it considers the government is not complying with environmental law. While our statement is now carried by the Guardian, their online piece still fails to fully represent the inaccuracy of the Bar Council’s claims. This commitment is enshrined in law. A government-supported amendment to the EU Withdrawal bill, now enacted, confirmed that the government will bring forward a draft Bill containing, among other elements, provisions to establish a new body with a power to bring legal proceedings against government when necessary. The Prime Minister has also announced that this government will bring forward the first Environment Bill in over 20 years to build on the vision we set out in our 25 Year Environment Plan to leave our precious environment in a better state than we found it. These claims are erroneous. We have confirmed that the new independent environmental body will be able to bring legal proceedings against the government if it considers the government is not complying with environmental law. This commitment is now enshrined in law. We will publish legislation to give the body this power in draft later this Autumn. We are committed to a Green Brexit where environmental protections are not only maintained but enhanced. Our announcement that Taiwan is preparing to welcome British pork exports for the first time has been covered by food and farming media, including Food Manufacture, Global Meat News and Farming UK . The new agreement is expected to be worth more than £50 million over the next five years – a significant boost to our pork industry, which was worth £290million to our economy last year. 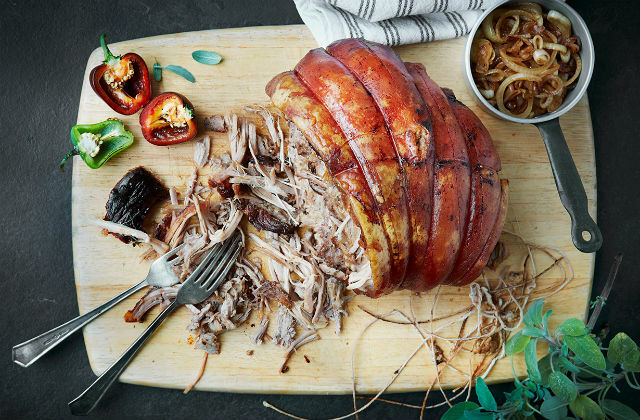 UK farmers and pork producers currently export to 80 markets across the globe and the deal means UK exporters can further tap in to the overseas demand for parts of the pig carcass that are not commonly purchased in the UK, such as offal. As a result, UK farmers and pork processors will be able to generate income for the whole carcass. Access to this new market in Taiwan is great news for our farmers and producers and gives a welcome boost to the pork production industry - already worth £1.3 billion to the UK economy. This is a significant development for pork exporters and reinforces our reputation for producing high quality food and drink, guaranteeing quality from farm to fork. The eagerly awaited deal has been secured by the UK government, working with the Agriculture and Horticulture Development Board (AHDB) and UK Export Certification Partnership (UKECP). We estimate the value to the UK to be in excess of £50m based on current UK export capacity but if this were to rise to match the strong demand for pork imports in Taiwan, where last year alone imports rose by 26% to US$178.3m, the opportunity couldbe worth more than £100m over the next five years. This is an exciting development and a great step forward for the UK and Taiwan. The former Environment Editor at the Guardian, John Vidal, has written an opinion piece highlighting the various health impacts caused by air pollution and criticising government action. The government recognises that air pollution is the top environmental risk to human health in the UK, and new legislation and policies which will help clean up our air faster and more effectively. Our ambitious Clean Air Strategy, which has received support from the World Health Organization, looks at all the sources of pollution and includes a new goal of halving the number of people living where concentrations of particulate matter are above the WHO guideline limit and new primary legislation to give local government new powers to take decisive action in areas with an air pollution problem. We have also put in place a £3.5bn plan to reduce harmful emissions and the recently published Road to Zero strategy sets out the Government’s ambition for the UK to be the best place in the world to develop and manufacture zero emission vehicles, helping to create business opportunities, bringing jobs to the UK, and cleaning up our air. By ending the sale of conventional new diesel and petrol cars and vans by 2040, we are also acting faster to tackle air pollution than almost every other major developed economy. 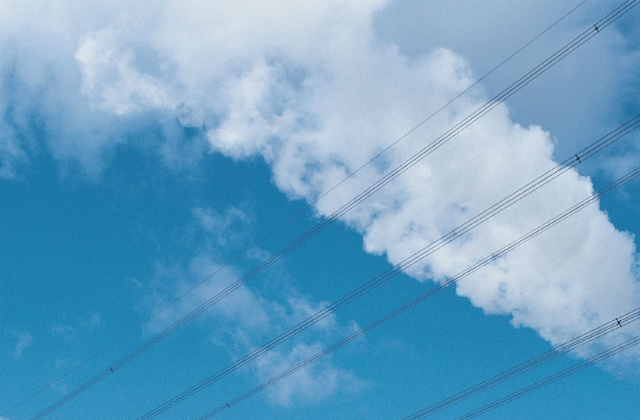 The government’s Clean Air Strategy consultation is open until 14 August.